These tours include lunch in Little Havana. Lunch is a delicious Cuban sandwich, chicken empanada, ice cream, Cuban coffee, and bottled water. 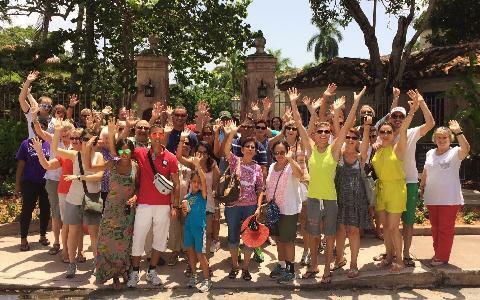 For sightseeing lovers and foodies, there is no better way to experience Miami than on a food tour with Miami Tour Company. During the Little Havana walking tour, you will taste specialties from two landmark eateries: Exquisito Cuban Restaurant and Azucar Ice Cream Company. Lunch consists of a Cuban sandwich, chicken empanada, ice cream, Cuban coffee, and bottled water. This isn't you're ordinary culinary tour. It's half food tour and half sightseeing adventure. 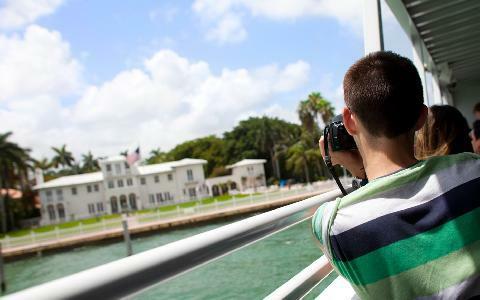 In 4 hours, you will explore Miami Beach culture, Wynwood art, Cuban food, along with magnificent views and breathtaking scenery. You will hear fun music and stories and gain insight into the total Miami experience. Rounding out a perfect day with lunch in Little Havana. Doing Miami To The Max! is how a Miami food tour is meant to be done. You can save $30 and drive to Miami. 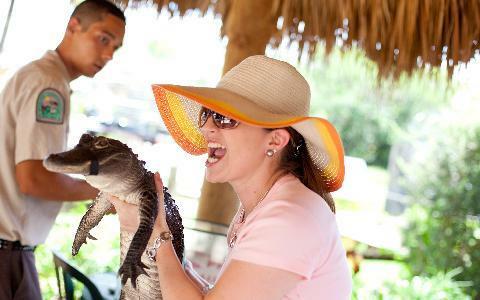 See the Miami Food Tours.